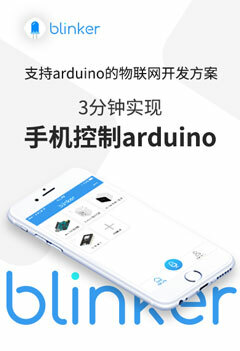 香蕉派 BPI-P2 Zero 四核开源物联网开发板，采用全志H2+芯片-Arduino中文社区 - Powered by Discuz! * 512MB DDR 3 SDRAM. * WiFi (AP6212) & Bluetooth onboard. * 8G eMMC flash onboard.